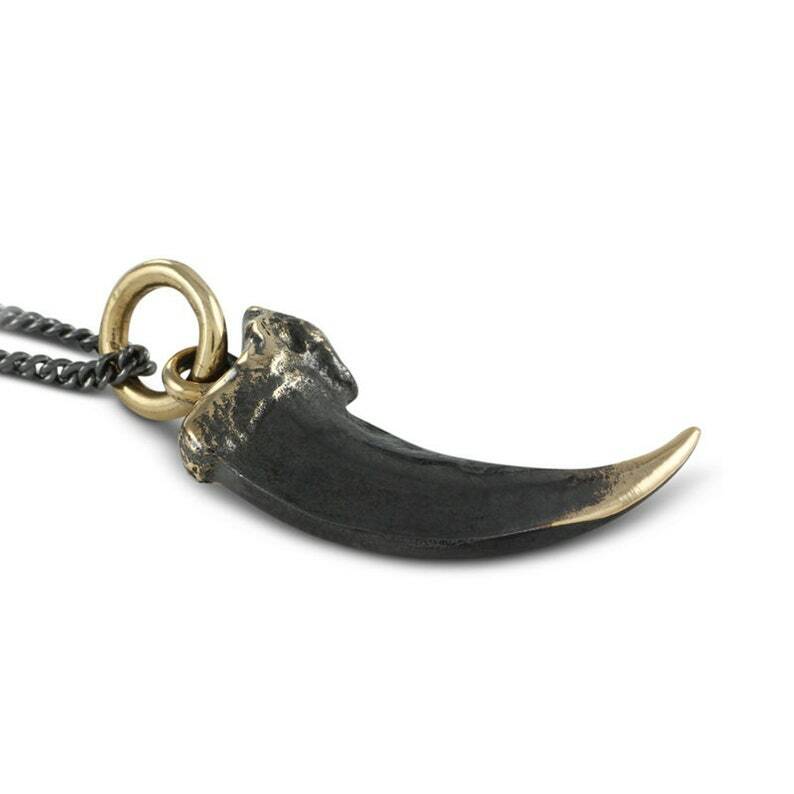 Our Black Wolf Claw necklace. Darkened to add menace, it's easy to see how this claw keeps the wolf top of the food chain. All the details of the original claw are preserved faithfully in the bronze, and measuring just over 1" it's a great piece to wear every day. The claw has been given a rich, deep patina reminiscent of an old statue, with a burnished root and tip to give it great contrast as well. 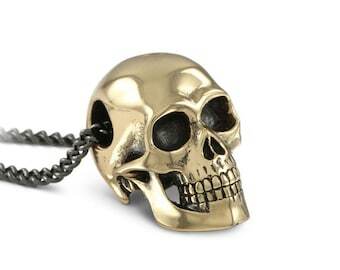 Cast in the finest bronze, hand finished and protected against tarnishing. The claw comes on your choice of chain or leather - all leather necklaces are adjustable and come with our signature Lost Apostle clasp (shown in the last photo). Everything came with good time and zero issues with the item. I love the care with which they packed it aswell.